Getting Punched In The Face. Sparring. How hard? How often? That was the impetus of the call. But we go way deeper. 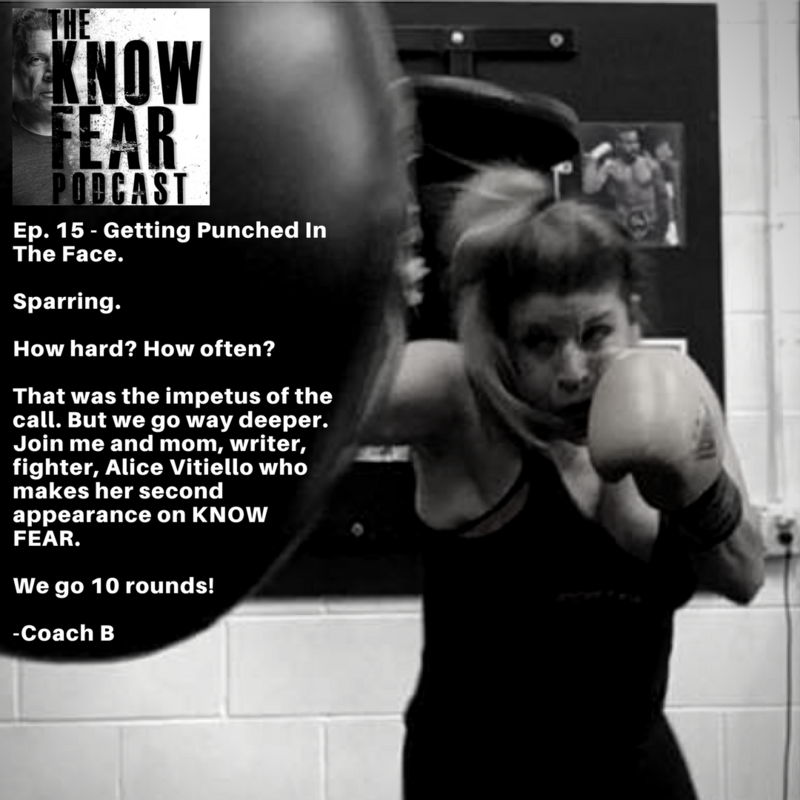 Join me and mom, writer, fighter, Alice Vitiello, who makes her second appearance on KNOW FEAR. We go 10 rounds! Enjoy and please share with your coaches and other combat athletes. I always loved that quote. It’s misunderstood by people who don’t understand how predators think. Join me for a provocative talk with the creator of Target Focus Training and my friend Tim Larkin. If you live on the planet earth and interact with other humans this podcast will have value. 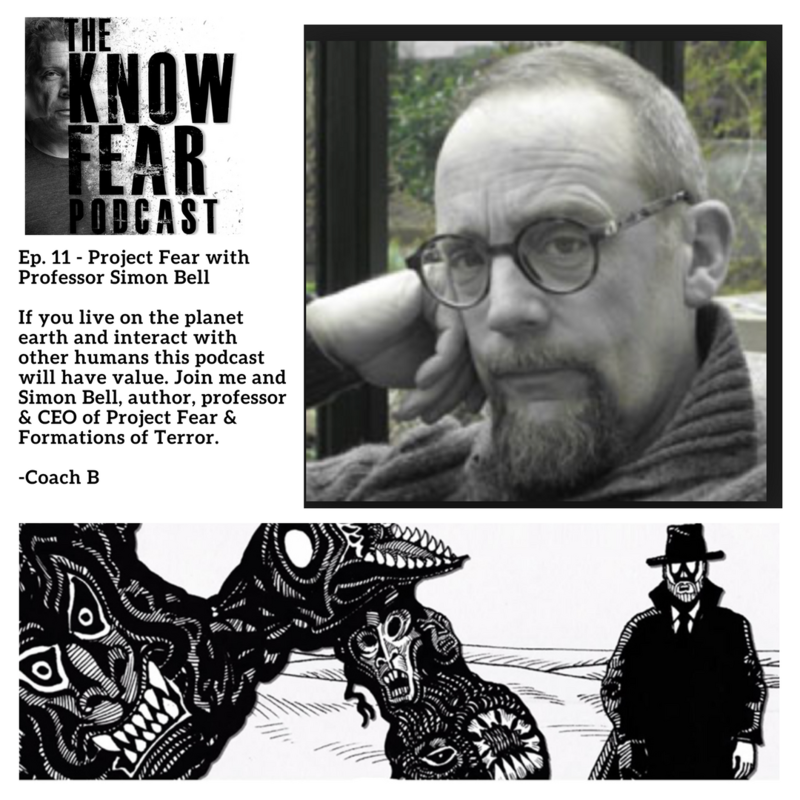 Join me and Simon Bell, author, professor & CEO of Project Fear & Formations of Terror.